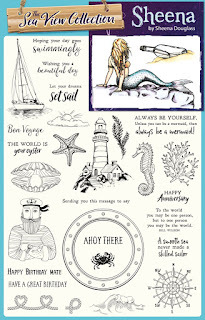 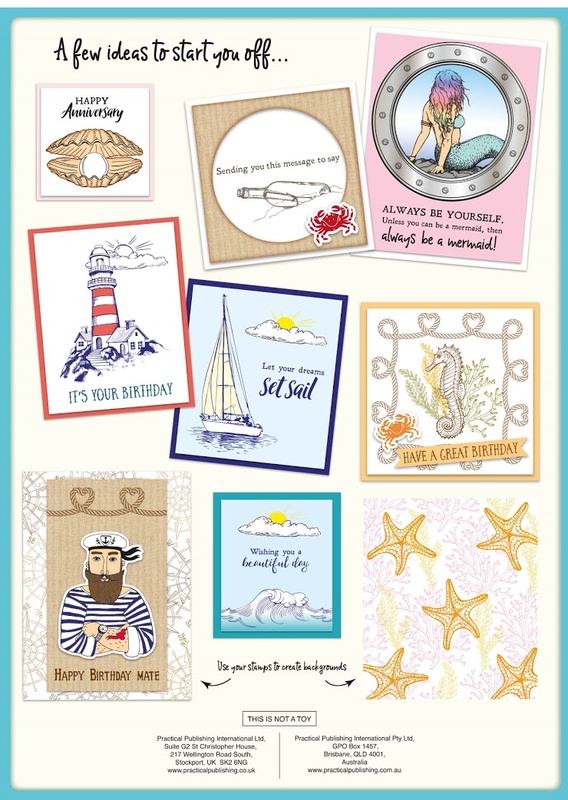 Bonscraft: Creative Stamping 43 FREE Sea View collection including designs from Sheena Douglass! 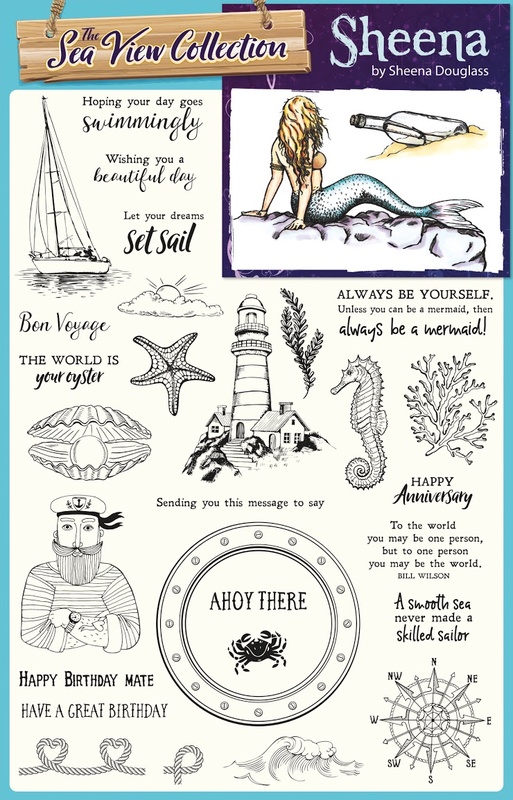 Creative Stamping 43 FREE Sea View collection including designs from Sheena Douglass! 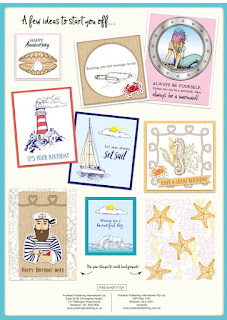 Discover how to make the most of your free cover gift, with this video's from Christina Griffiths at http://www.card-making-magic.com or http://flowersribbonsandpearls.blogspot.co.uk and Christine Smith at CRaFTi PoTeNTiAl :D. Do not forget to click the like button and subscribe to their channels if you like what you see.